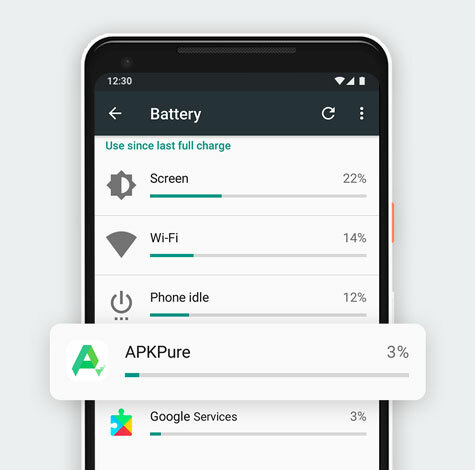 APKPure (APK Downloader) App is officially released! 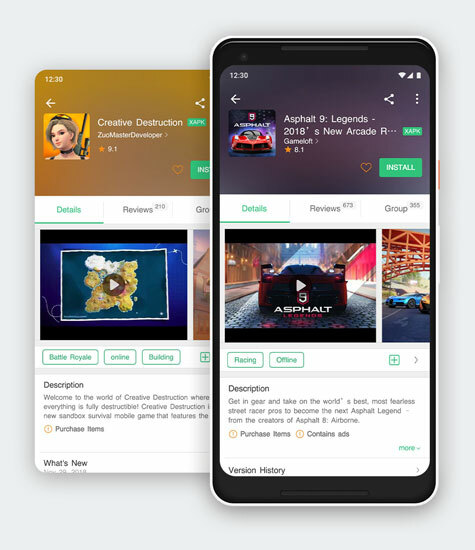 With APKPure, you can instantly download and update region locked (not available in your country), pre-registered games and many other Apps on Android. 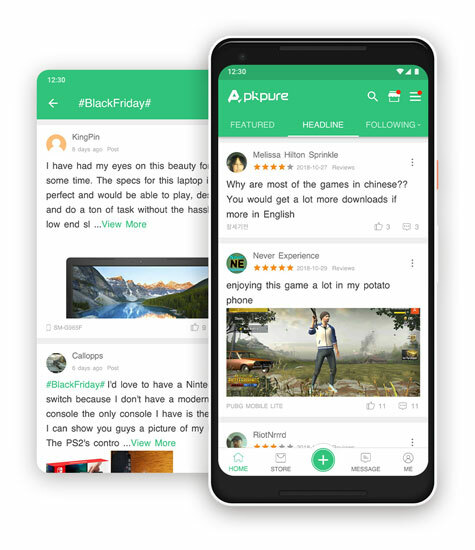 APKPure offers a selection of the best Android games and apps which you can not even find them in Play Store search results. No region lock worries. Download and play now for free. 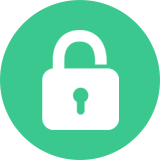 All Apps in the APKPure are safe for your Android phone to download. They have to pass a signature verification check before they are listed in APKPure. APKPure mobile App supports the following languages: English (US), Chinese, Japanese, Korean, Arabic, German, French, Spanish, Portuguese, etc. You can easily pause and resume the apk download progress. You can restart the download progress after pausing it. Get the best games with our editors' and users' recommendations every day. 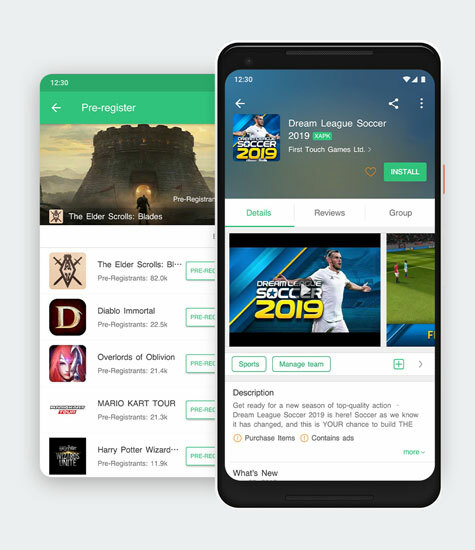 You'll never miss any fresh out and trending Android games. Share geeky, fun things in our community fun with hashtags, stories and more new features in APKPure App version 3.0. Find Android geeks like you and connect with them. Grab the Apps that you can not even find in Play Store search results. 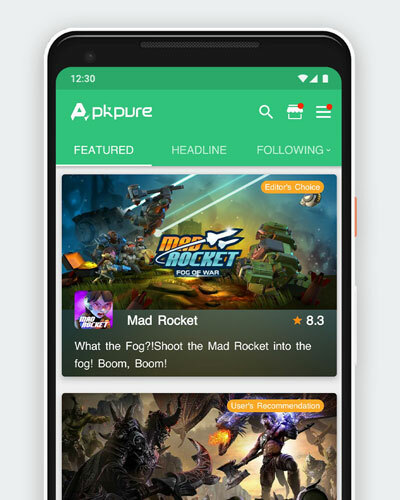 Discover new Android games and experience exciting adventures with APKPure now. 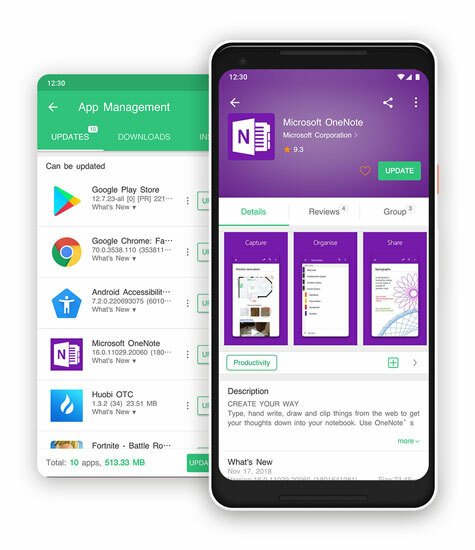 APKPure App is a collection of self-contained, easy to install App management tools for Android OS Ice Cream Sandwich 4.1 or higher, including XAPK Installer, App & APK Management, APK Downloader and more. 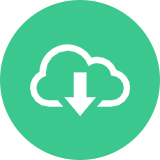 Install any free Android game APK or XAPK files with a single click. We make them stay up to date all the time. As soon as APKPure is installed, you have nothing to worry about. 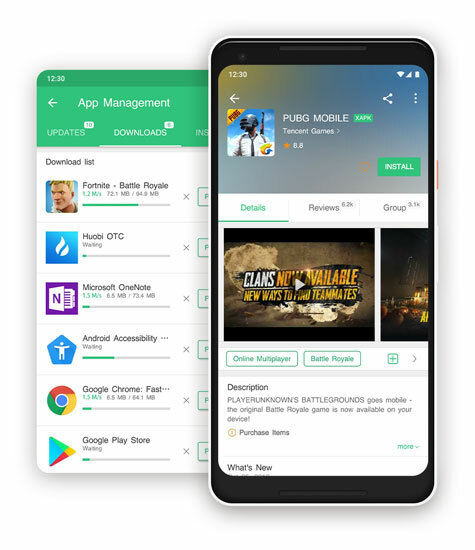 APKPure makes it easier for you to download, update your favorite games like PUBG, Fortnite, Free Fire, and Apps like WhatsApp, Facebook, Instagram, Youtube. We believe applications should be as lightweight as possible. To keep your device running smoothly, the small-size APKPure App means long battery life and less storage occupation. APKPure can take advantage of high-performance devices as well as optimize for low-end devices. No flashy interactions. No unnecessary features. 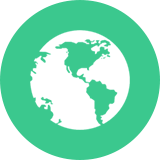 Come and have a look of the contributors who participate in translation for all APKPure fans! View the Contributors List now. 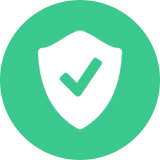 And here's a list of all the Android permissions APKPure request on your device and what they mean to you: Check the Permission Page here.